Give the Gift of a Gold Membership. Enhanced priority booking for dress rehearsals and events. Opportunity to book four tickets to Friends Events. Invitations to selected interval drinks receptions at dress rehearsals. 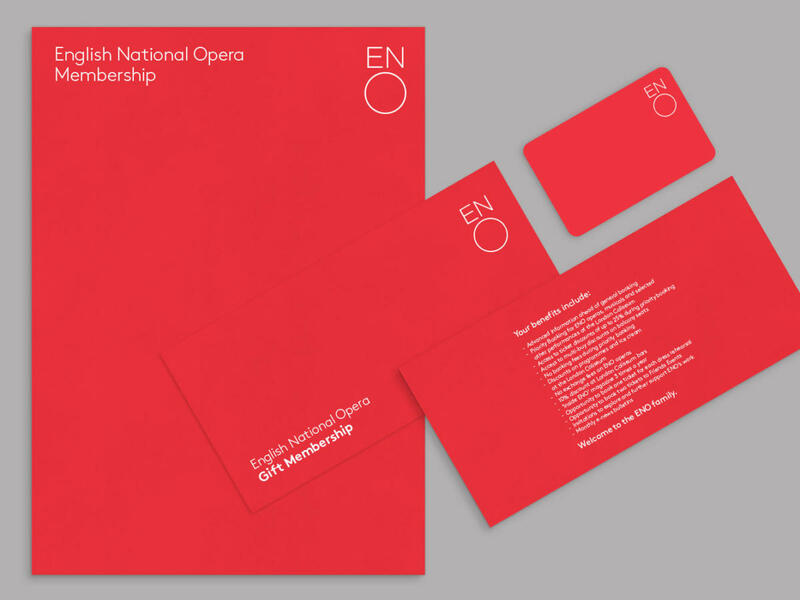 Invitations to explore and further support ENO’s work. Monthly e-news bulletin.Recognition in the Friends supported production programme. Recognition in Inside ENO.